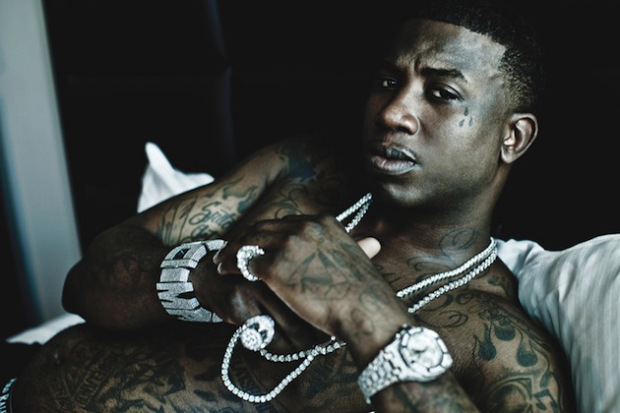 Big day for the rap world as Gucci Mane has finally been released from prison! Details are still emerging, however sources have confirmed that Gucci is home. We’ll continue to update this post as more info rolls in.